Our deer hunts take place on the 2nd, 3rd, and 4th rifle hunts. The hunts are five full days with another day added for arrival and another day for leaving. 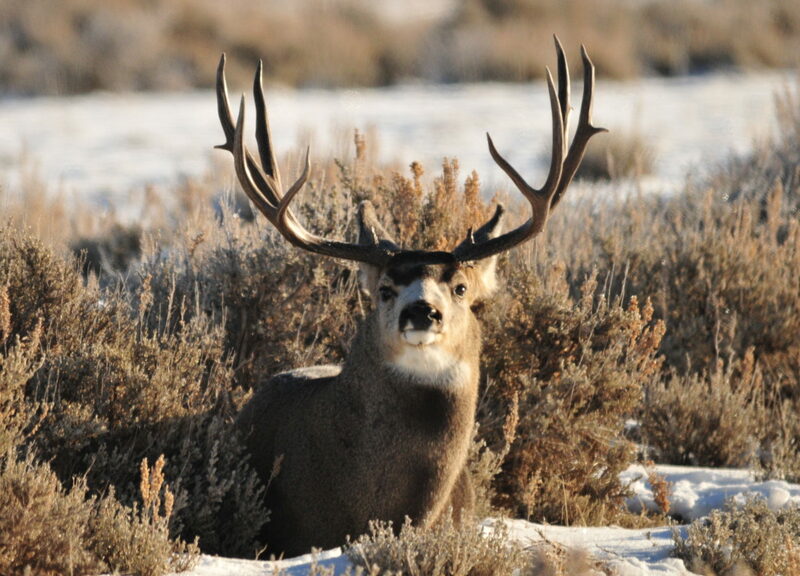 These rifle mule deer hunts are a draw where you apply for a license before April. This hunt is full service with guides, food, and lodging. Our deer hunting is excellent, as the deer pictures in our gallery will show. Our wish is that you will only harvest a sizeable mature buck to let the younger bucks grow up. Spot & stalk is how we hunt these animals on our ranch, which allows us to glass and to locate them. Bucks start joining the does, and we always keep our eyes on the groups of does as they draw the bucks out. The deer hunt is an enjoyable hunt that we look forward to. It’s a perfect time of the year to join us for a great experience. Call Darrell 970-209-0900 for information and dates. 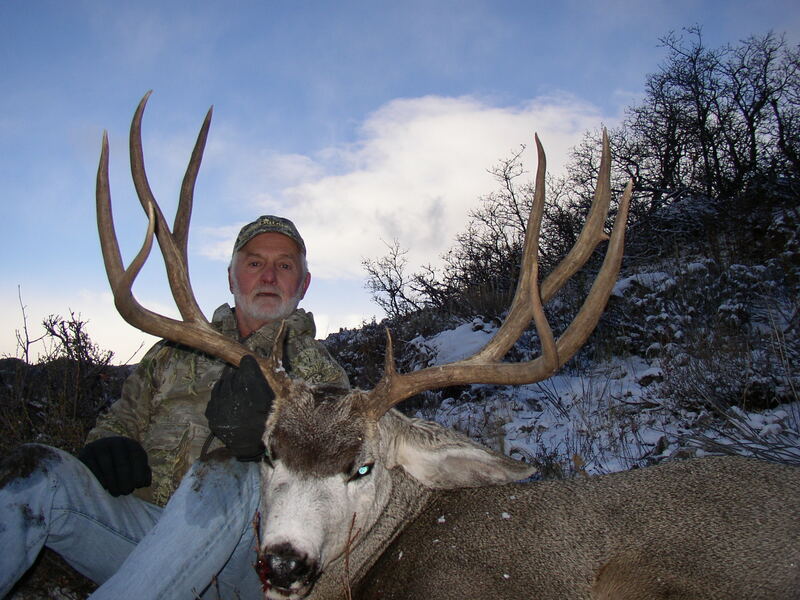 Soap Mesa Outfitters also offers guided Archery and Muzzle Mule Deer Hunts.